Spearow is a sparrow-looking type of Pokemon character that evolves into Fearow. Spearow is a dual-type Normal/Flying Pokemon character. 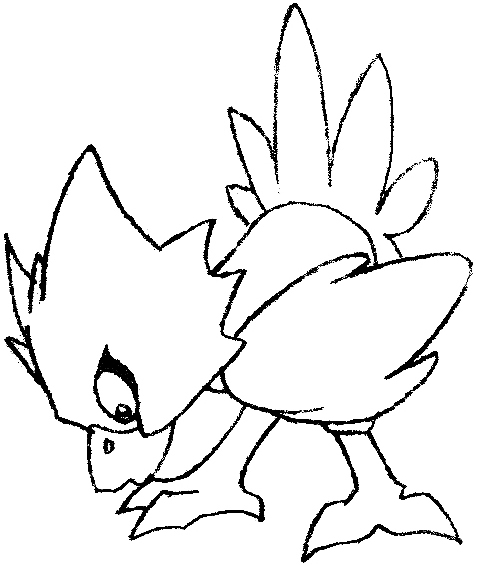 Today I will show you how to draw Spearow with easy step by step drawing instructions that will guide you to drawing her with simple geometric shapes, alphabetic letters, and number shapes. 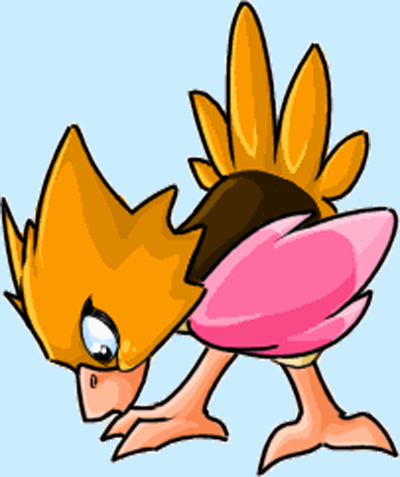 Find out how to draw Spearow below. 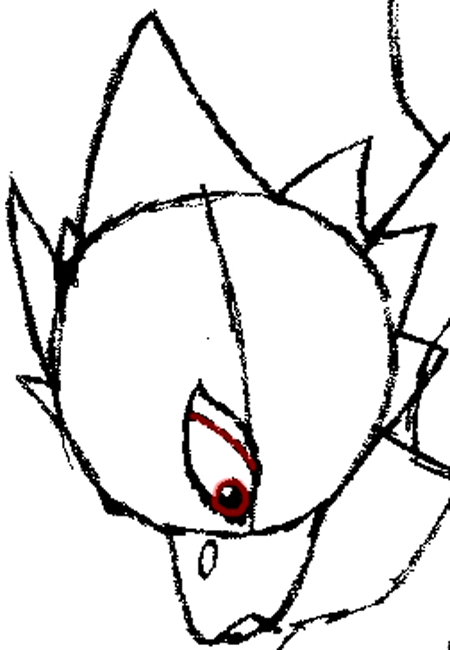 Start off with a circle with a small curve at the bottom for the beak that looks like a letter ‘U’ shape. 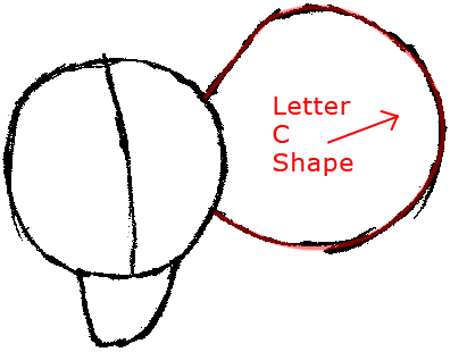 Add a larger circle for the body….it looks like a backwards letter ‘c’ shape. 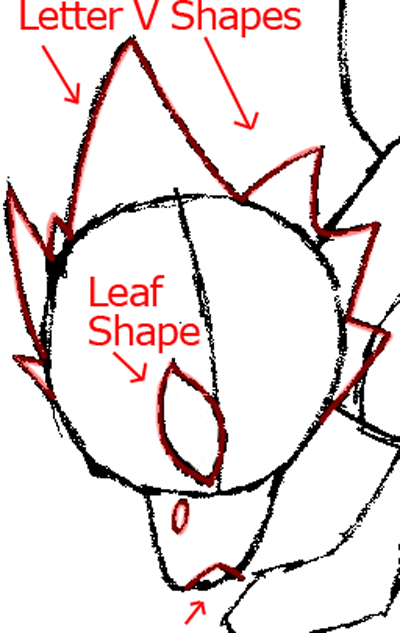 Draw a leaf shape at the side for the wing. 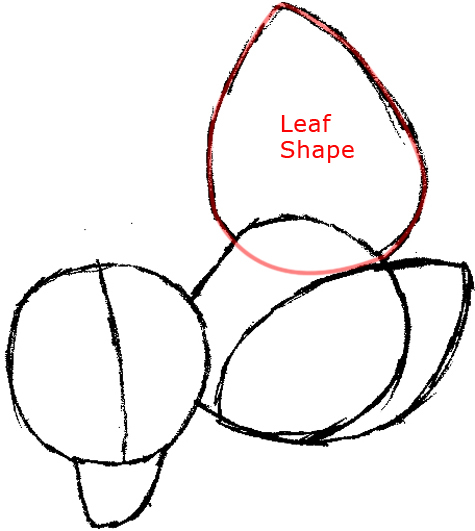 Add a larger leaf shape at the top back for the tail. Draw two paddle shapes at the bottom for the feet. These feet sort of look like bubble letter ‘L’ shapes. 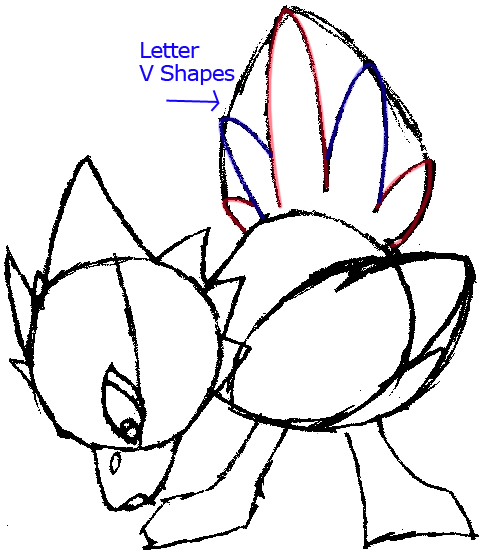 Draw a couple spikes on the head for the hair feathers…you can think of the spikes as letter ‘V’ shapes. Keep in mind to make the middle spike the largest and thickest. 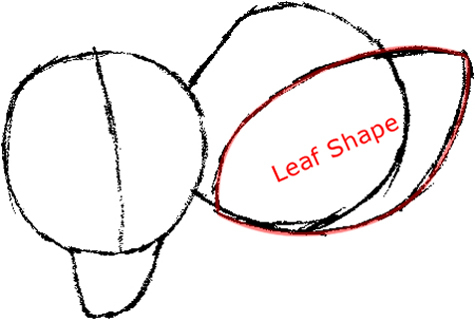 Draw a leaf shape for the eye and nostril. Draw a letter ‘v’ shape for the mouth. 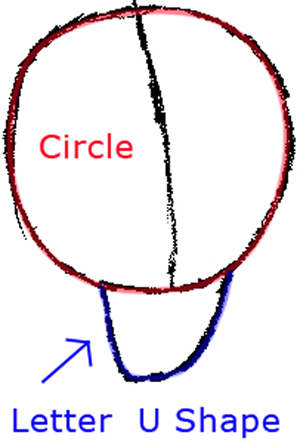 Draw a circle in the eye….draw another circle inside it for the highlight. Draw a curved line inside the eye. 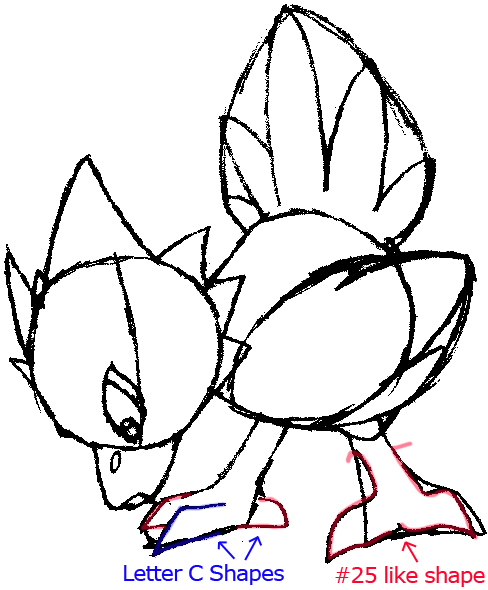 Draw a couple lines at the tip of the wing to define the feathers. The feathers are letter ‘v’ or ‘u’ like shapes. 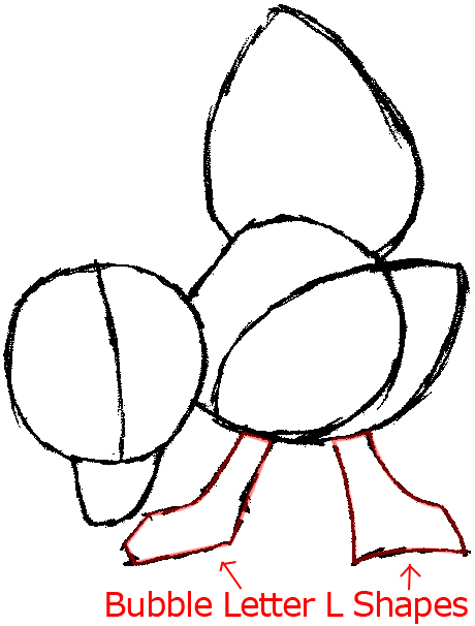 Similarly, draw some curves at the tip of the tail to define the feathers. The feathers again are like letter ‘v’ or ‘u’ shapes. Add some toes and claws to the feet. The claws on the front foot resemble letter ‘c’ like shapes. On the back foot the shape looks like a #25 shape. Erase your guidelines and you’re done! I hope that your drawing of Spearow turned out great. 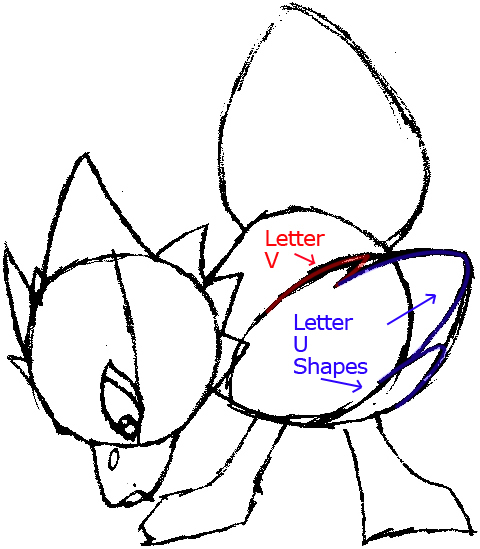 Come back for more Pokemon tutorials as well as other types of drawing lessons!